current and future satellite observations. NEWPORT, OREGON – A swath of new instruments were debuted during a 25 day expedition across the Pacific exploring a wide variety of oceanic ecosystems. 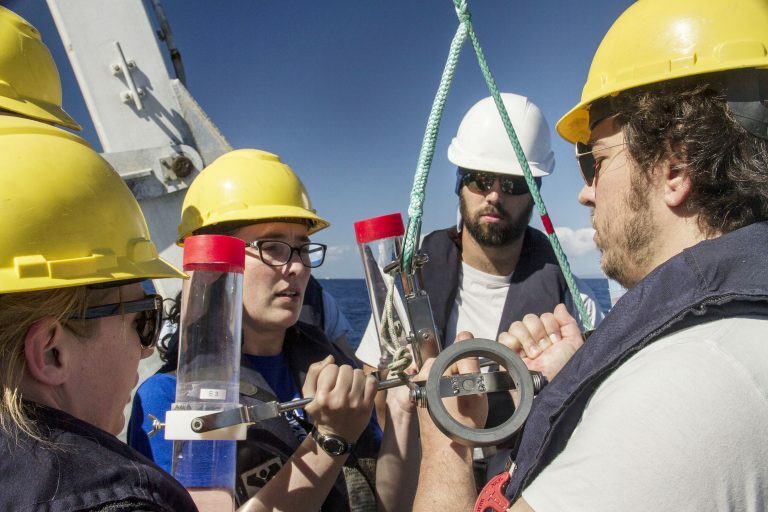 The focus of chief scientist Dr. Ivona Cetinic´, USRA/NASA, and her multidisciplinary team of oceanographers, engineers, biologists, and computer scientists was to explore ocean particles, and more specifically the tiny phytoplankton that make up the base of our food web. These important organisms are difficult to study in the lab, making the opportunity to observe them at sea critical. The research will allow the science team to learn how plankton and other living things in the ocean contribute to global climate. The team will use the collected information to ground-truth satellite observation of ocean color (influenced by phytoplankton), and better understand the processes each planktonic community carries out with regards to the carbon and nitrogen cycles. Phytoplankton are critical to our existence. They produce much of the world’s oxygen and remove carbon dioxide from the atmosphere, thereby helping to control climate. ” This cruise allowed us, for the first time, to follow particles all the way from space with NASA satellites through the surface of the ocean, to ocean depths. 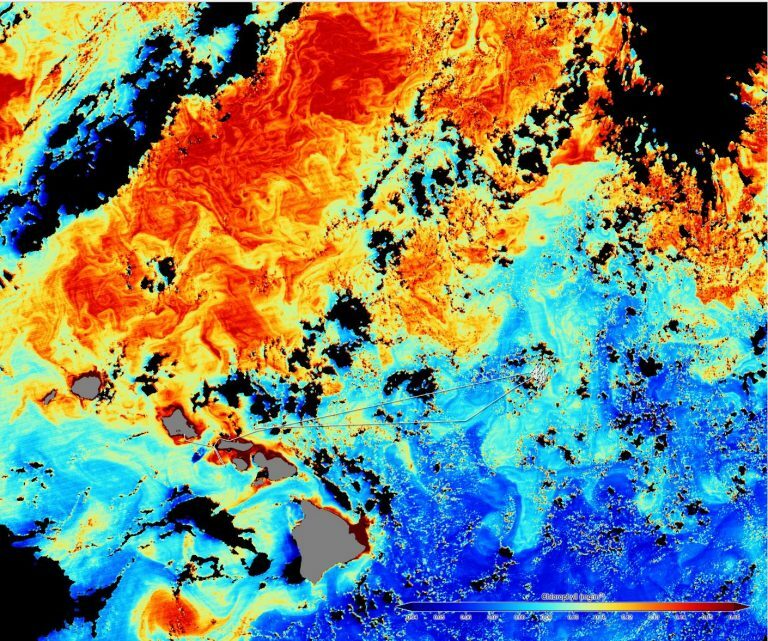 The oceans are changing and having accurate ocean color satellites will allow scientists to monitor change over a long period of time. This work pushes the boundaries of comfortable science, testing many new technologies and approaches,” said Cetinić. “The data collected will now be analyzed on shore, but the discoveries are yet to come.” Early results reveal some unexpected players in oceanic carbon export. Further molecular and image analysis will allow the scientists to explore this new hypothesis and the effect that it might have on the ocean’s ability to sequester carbon dioxide from the atmosphere. 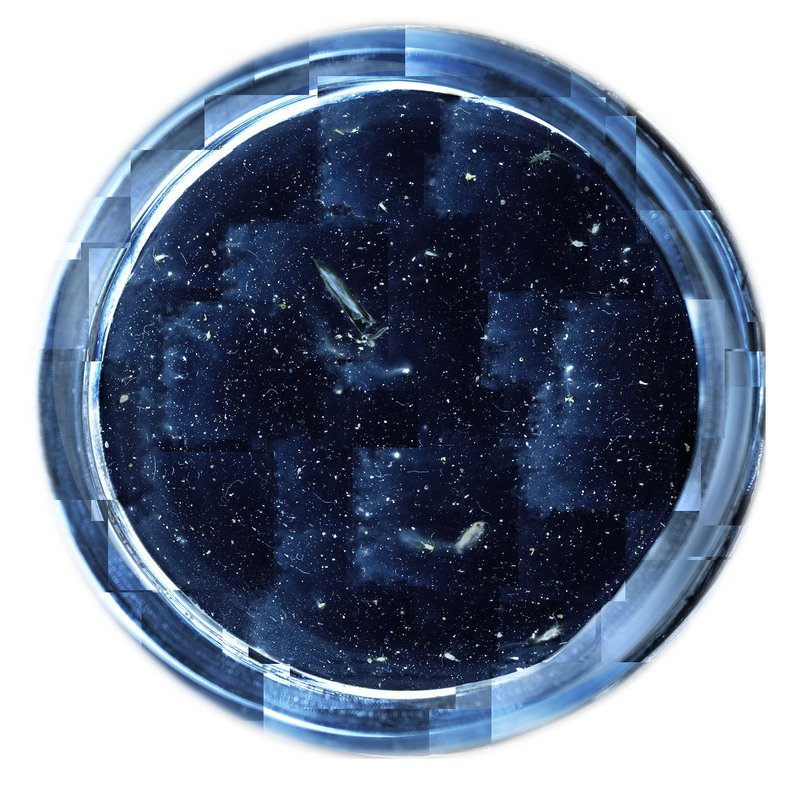 New instruments such as the time-lapse sediment trap camera and the holographic camera worked successfully to provide a new way to collect imagery and data about particle size distribution. The NASA-funded FERPS-particle sizer, obtained continuous information about the size of microscopic particles in the ocean for the first time. The high resolution imagery also provided new insight, collecting over one million images and over two billion hyperspectral continuous optical data, which will assist the development of mathematical formulae to distinguish types of phytoplankton using the next generation of satellites (such as NASA’s upcoming PACE mission). 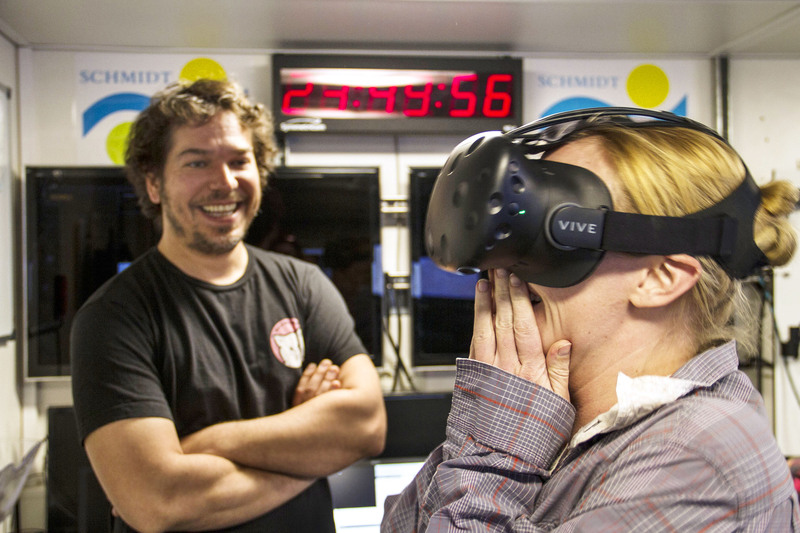 Data collected during the expedition was visualized in near-real-time Virtual Reality also for the first time; allowing scientists to immerse themselves in the data. “This expedition has been a fantastic opportunity to see different biological regimes in the Pacific and compare them to the physical environment,” said NASA scientist Dr. Stephanie Schollaert Uz. “We also had artist Kirsten Carlson on board as part of Schmidt Ocean Institute’s Artist-at-Sea program. She provided us with a new way of experiencing the many kinds of phytoplankton along our track through her art.” Some of Kirsten’s art can be seen in the videos that were produced to showcase the instrumentation used on the cruise. You can learn more about the expedition here. High resolution images with captions and Broll of research vessel Falkor can be found here. Schmidt Ocean Institute was created by Eric and Wendy Schmidt in 2009 to enable research that expands understanding of the world’s ocean using advanced technology, intelligent observation, and the open sharing of information. Annually the organization invites select scientific teams from around the world to carry out collaborative oceanographic research and technology development aboard its 272-foot research vessel, Falkor, launched in 2012. For more information please visit www.schmidtocean.org.